Written by Christian Bernard, Imperator of the Rosicrucian Order, AMORC, this book represents the thoughts and ideas of a life-long Rosicrucian. 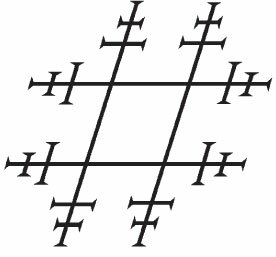 Christian Bernard serves as the President and Imperator of the worldwide Ancient and Mystical Order Rosae Crucis, better known as the Rosicrucian Order, AMORC. 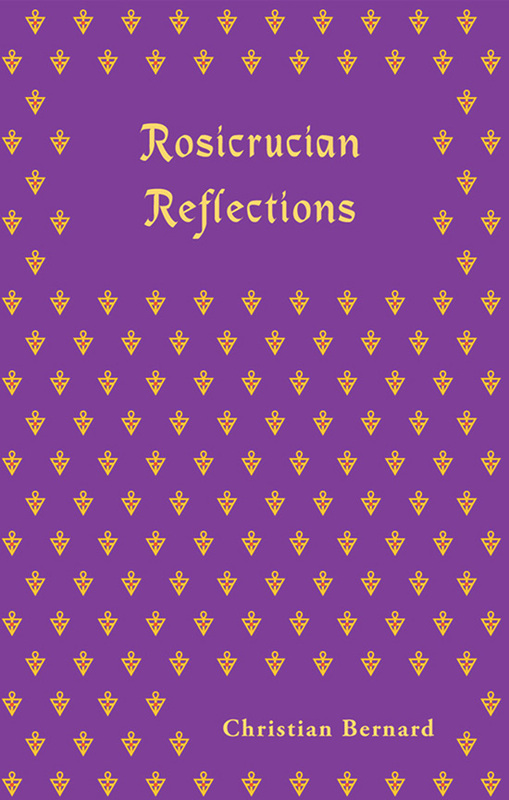 The chapters in this book, originally written as discourses and presentations for Rosicrucian members, are reflections now offered to a wider public.